Four states now generate at least 30% of their electricity annually from wind, now that Oklahoma and Kansas have joined Iowa and South Dakota on the 2017 list. That's one factoid from the American Wind Energy Association's annual report on the state of the wind power market. Why it matters: It's a data point that underscores the growth of renewables in U.S. power markets. The chart above shows the penetration of utility-scale wind nationwide. Overall, wind supplied a record 6.3% of U.S. power last year. The U.S. was home to 13% of the new wind power capacity added globally last year, and is a distant second to China in overall capacity and generation. Total U.S. wind power capacity additions last year were slightly over 7,000 megawatts, which is roughly 9% growth. We've made hundreds of data visualizations this year covering everything from the hurricane season to the way the economy is changing. 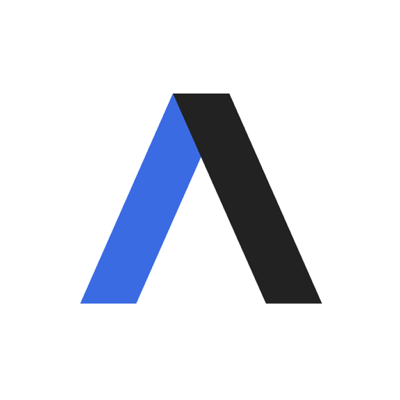 Make sure to follow @AxiosVisuals on Twitter to keep tabs on all the cool stuff we'll be making in 2018. Go deeper: Jump into our special stream to check out our 10 favorite projects this year.